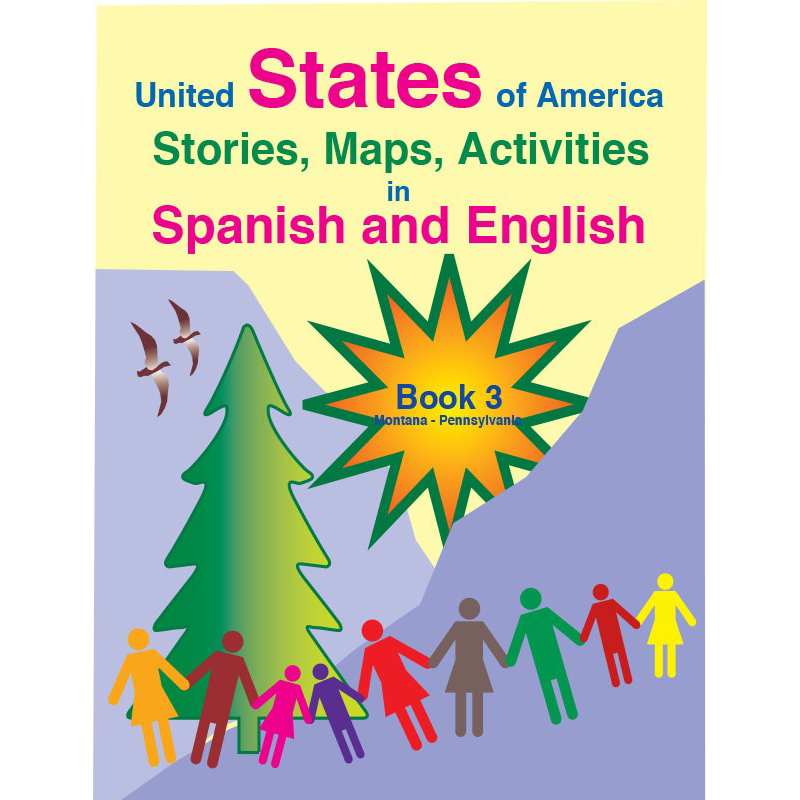 The series includes four workbooks that provide an overview of U.S. history and geography. 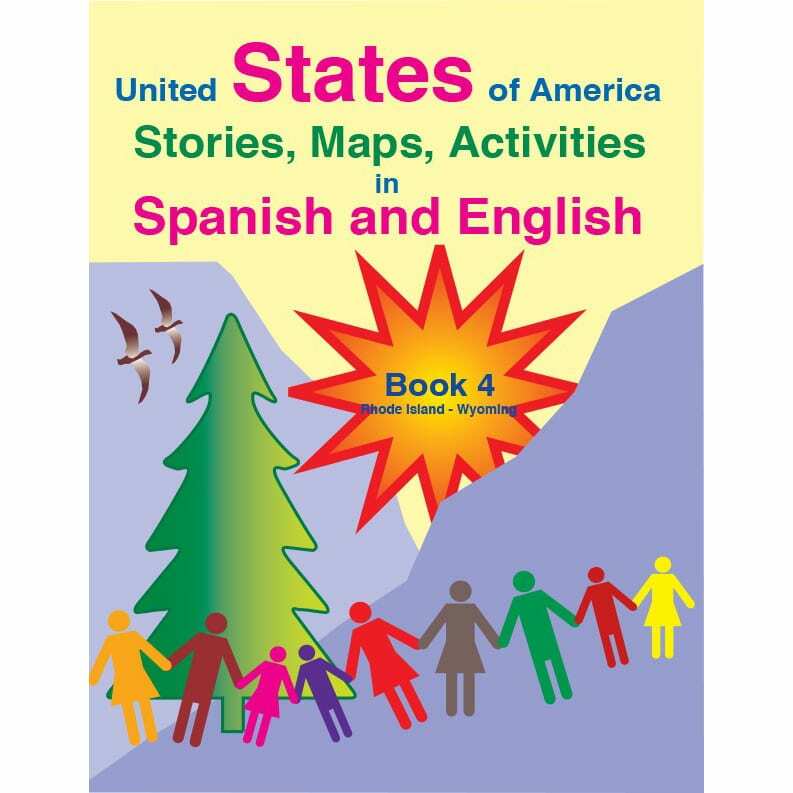 Activities include charts, graphs, tables, maps and comprehension questions. 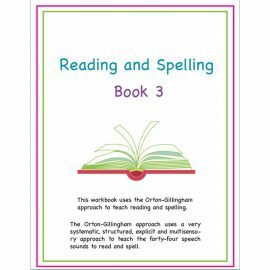 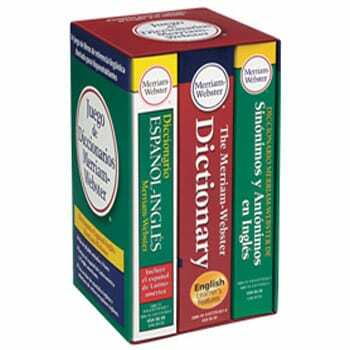 Each workbook contains information on twelve to thirteen states. 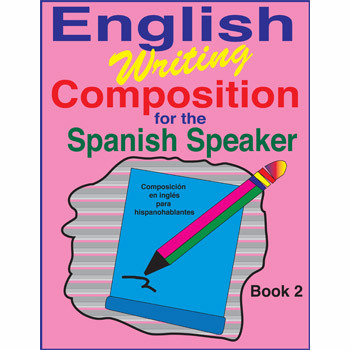 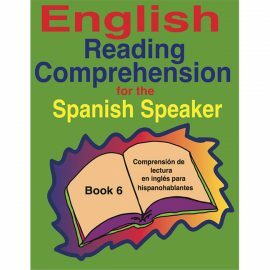 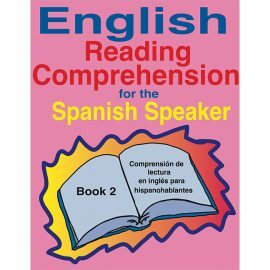 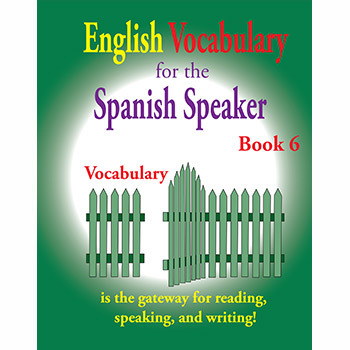 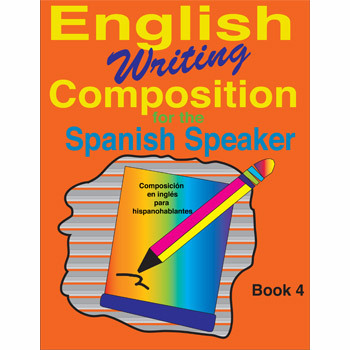 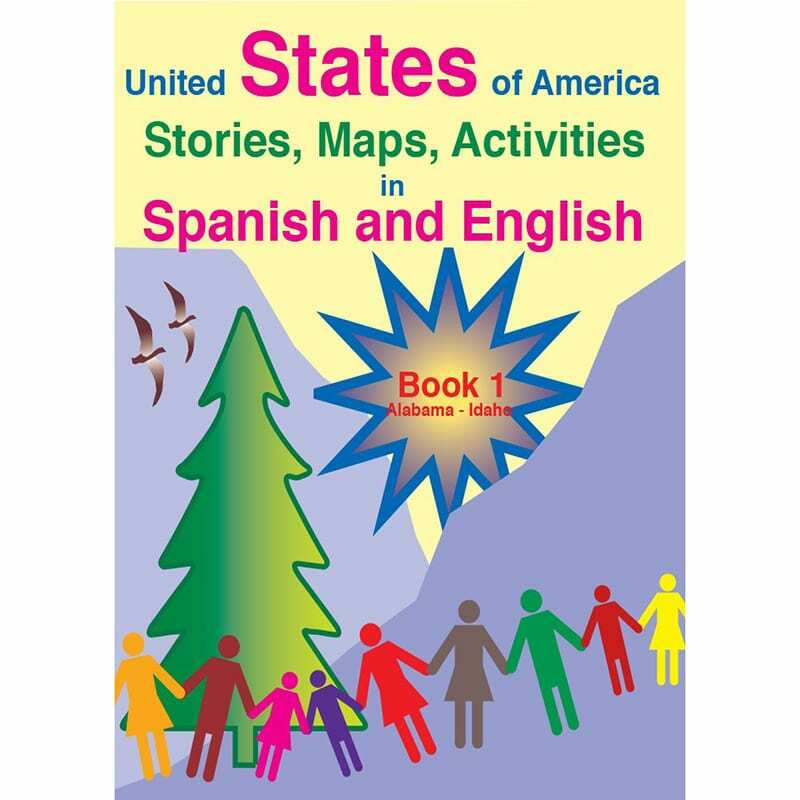 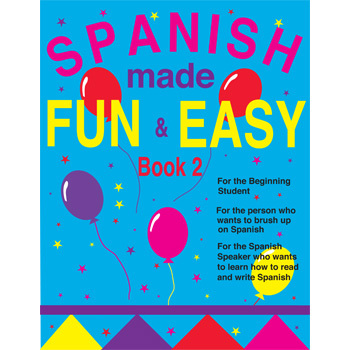 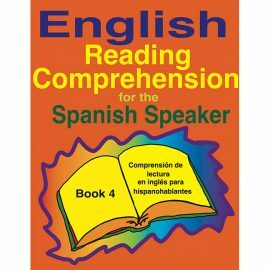 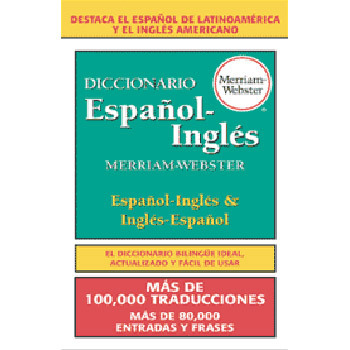 Stories and activities are in Spanish and English.